We have expressed strong opposition to the Boundary Commission’s plans for new Parliamentary constituencies which split Mitcham down the middle. Mitcham has a long and proud history and a clear identity. This provides an important source of civic pride and social cohesion which in turn helps to address the significant economic, social and environmental challenges of the area. We share the widespread dismay at proposals to redraw the Parliamentary constituency boundaries in a manner which will divide Mitcham and damage its identity. The proposed boundary line could not be more inappropriate. 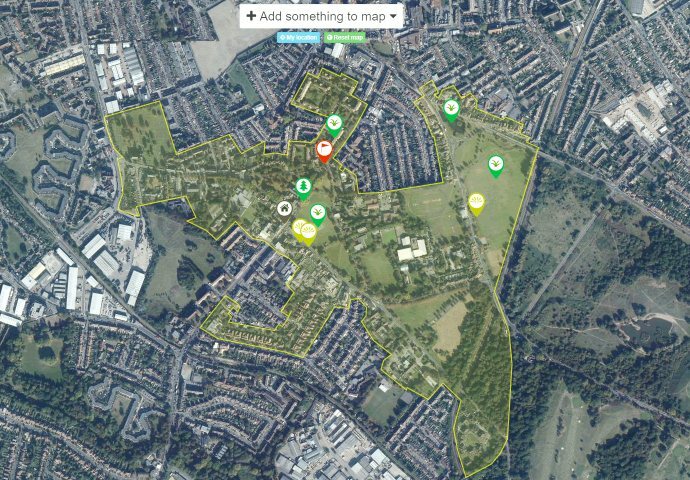 We have supported the Mitcham Society’s petition for a more sensible outcome and asked that any future proposals put Mitcham at the heart of its Parliamentary constituency and avoid damage to its coherence and identity. This entry was posted in Cricket Green Conservation Area on December 5, 2016 by mitchamcricketgreen.